NASA’s Dawn spacecraft obtained this image of the protoplanet Vesta with its framing camera on July 18, 2011. It was taken from a distance of about 10,500 kilometers. The smallest detail visible is about 2.0 km. 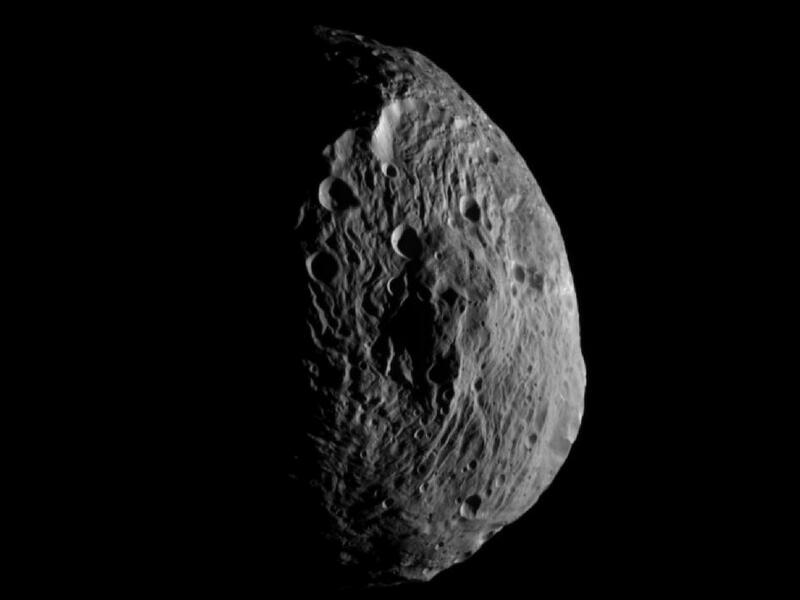 In August, Dawn will begin sending images from its high resolution camera.